Whether you just like the peace and quiet or your children beg for headphones, our kids eventually end up with them! You have to admit it is nice to not have to hear the noisy electronic games and dizzying noise from their programs. However, some of the headphones that parents provide may be harming their hearing. Allowing them to listen at maximum volume can be damaging their young ears and causing long-term damage, such as hearing loss. That’s where Snuggly Rascals can help! Snuggly Rascals was born from a desire to create fun & quirky products for kids. The team all have young families and wanted to create something our kids would love and hopefully other kids too. We’ve started Snuggly Rascals with a small range of characters, brought to life with a range of ultra-comfortable, cosy headphones. If your kids are like all the rest of the kids, they spend many hours throughout the week interacting with digital devices while listening to music, watching videos and playing educational or entertaining games. The catchy tunes in videos and the constant bleeps and beeps of games can drive parents crazy, but headphones can be difficult to choose for kids. Over-the-ear headphones are fine until kids doze off and end up with the earphones smashed into the side of their face. Earbuds are hard for kids to keep in their ears and can be uncomfortable. 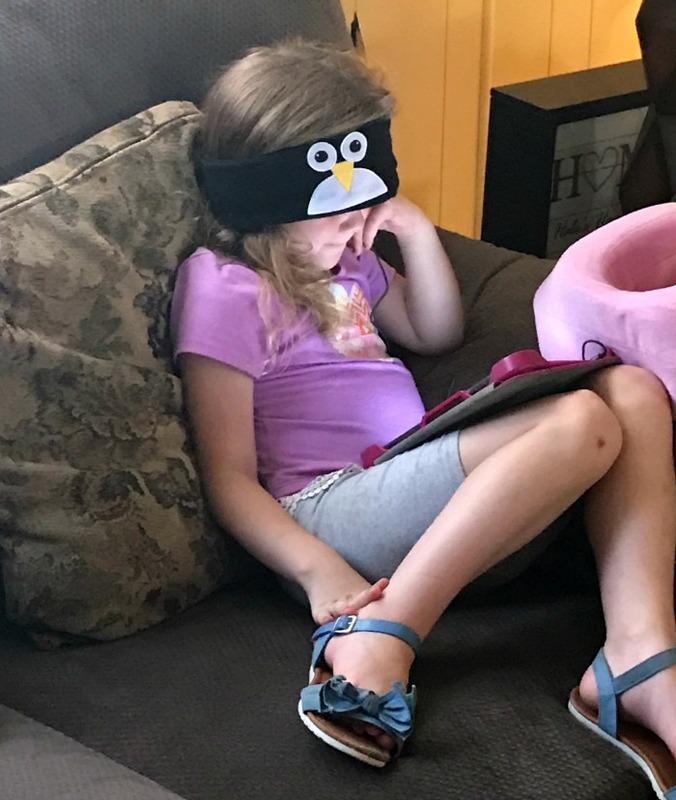 Snuggly Rascals are a sensible solution created by a group of parents by combining a cozy headband with removable, flat speakers that can be worn happily even for long hours when traveling. They are fun, and perfect, for kids age 3 and up to wear and there are six adorable characters to choose from – unicorn, kitten, owl, penguin, monster or panda. Available in fleece or cotton, they can be worn any season anywhere. 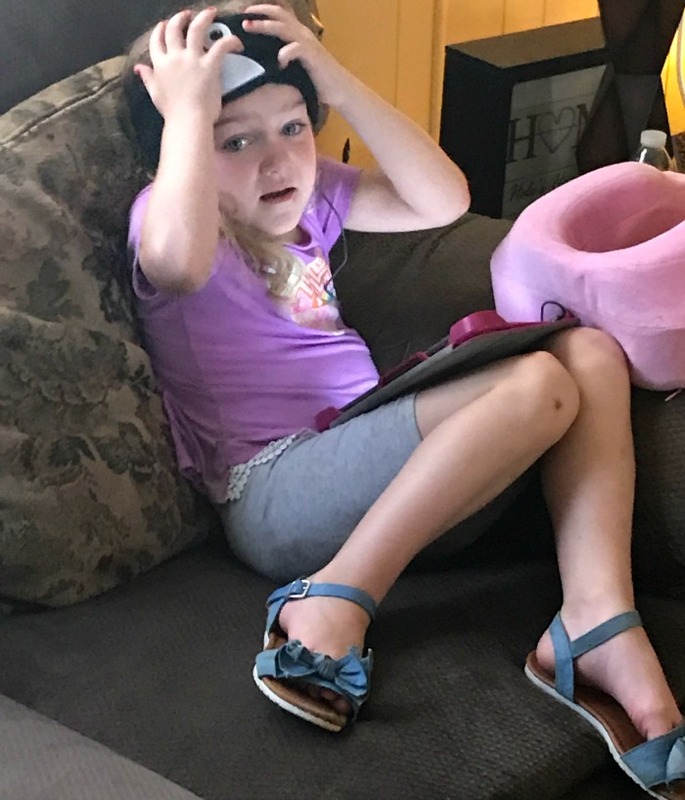 If kids accidentally drop them in the dirt or get them dirty, parents can easily clean them by removing the speakers and tossing the headband in the wash.
Snuggly Rascals helps protect our kids sensitive hearing with an 85 maximum decibel volume setting. 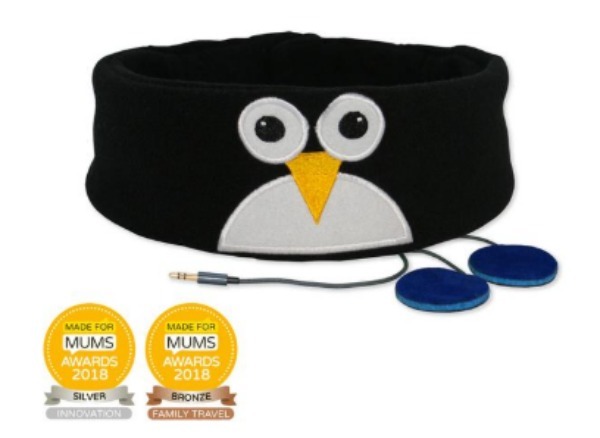 Unlike hard plastic headphones that can be hard to fit a growing child’s head, Snuggly Rascals are completely adjustable. A Velcro closing enables a snug fit and keeps the headphones from sliding off. When your child starts asking for headphones, get them a set of Snuggly Rascals and help protect their precious hearing! Visit Snuggy Rascals to learn more and see all the cute options! Master reviewer of all types of products. Love XL Fountain Sodas!! Cheer Mom extraordinaire. Socialite to all things small town and founder of ItsFreeAtlast.com. Come socialize and connect with me.